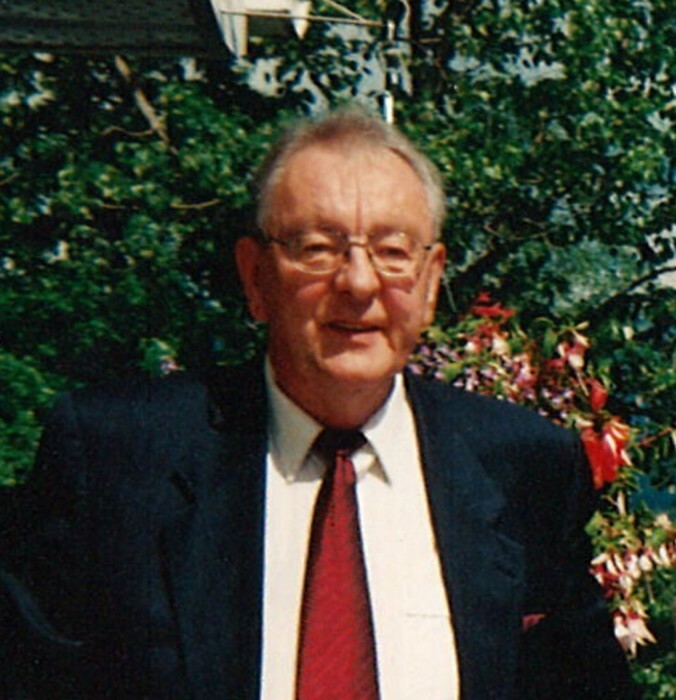 Garry Leo Dennis Hackle passed away peacefully surrounded by his family at Bulkley Lodge in Smithers, BC on Jan.19th 2019. Garry was born July 3, 1945 near Humboldt SK as the youngest of eleven. As a teenager he & his parents moved to Pt Alberni, BC in the late 1950’s where his parents sought new opportunities. After high school and a short time living in Vancouver, Garry followed his older brothers to northern British Columbia in search of a future for himself. Not long after arriving in the north, he found himself in Smithers and with the exception of brief stays in Terrace & Dawson Creek, it was Smithers where Garry would spend the rest of his 50 plus years. It wasn’t just the natural beauty of Smithers that captured Garry attention but also that of a young lady named Sandria Haubrick (May 17th 1947 – Sept 29th 2011). Garry & Sandy where married Sept 3rd 1966 and from there Garry set to work raising and providing for his family. Garry became involved in the construction industry and mastered the Trade of Drywall Finisher. He and his brother (Archie) formed a drywall company (H&H Drywall) and from there it was no looking back. Garry was a quick study, a hard worker and enjoyed the challenge of being in the small business world. He helped form a partnership from which a successful general contracting company emerged (Mizar Enterprises) and was one of the original partners in Windsor Plywood. In addition to those businesses Garry was involved in a number of other ventures including a Hotel & Pub in Dawson Creek in his early years to All-West Glass in the latter half of his working years. It was with All-West Glass starting in the 1980’s that Garry perhaps found his calling. Garry began working with Dan & Dan’s partners in a sales role; one that he whole heartedly felt he was not suited for. It was here however that his genuine affinity for people shone through. Garry was interested in other people, building relationships with them, helping them and always learning from them. He was always interested in what and how others were doing. He built strong relationships with customers, vendors and staff and assumed a Sales Manger role working with key accounts, mentoring other salespeople, managers and helping to grow All-West Glass. Throughout his career in the construction industry Garry was involved in promoting and improving the industry through organizations such as Construction Association and other avenues. Garry retired from All-West Glass after 27 years in June 2009. Garry most enjoyed his time with Sandy at their cabin and on their boat on Babine Lake. He would often engage in spirited debates around the campfire, either regarding politics or other social issues of the day. He loved the serenity and the beauty that fishing on Babine Lake brought him. He recognized he was lucky enough to live in one of the most beautiful places in the world and often said very fortunate to see it in a more unique perspective afforded him in the many hours spent flying throughout northern British Columbia. Garry was fortunate as well to have been able to travel and see many things. He often said that what he has been able to do, see and accomplish in his life was well beyond that of his imagination as a young boy leaving on the prairies. He did very much consider his life to be a blessed one. Garry will be remembered as a modest, intelligent gentleman who often underestimated the positive influence he had on his wife, children, friends and the people around him. Garry is survived by his son George Hackle and daughter in law Karen Hackle (Pratt), granddaughters, Amy & April Hackle as well as by his daughter Tanya Amonson (Hackle) and son in law Ken Amonson.